Sorry, no Herobrine in this version. 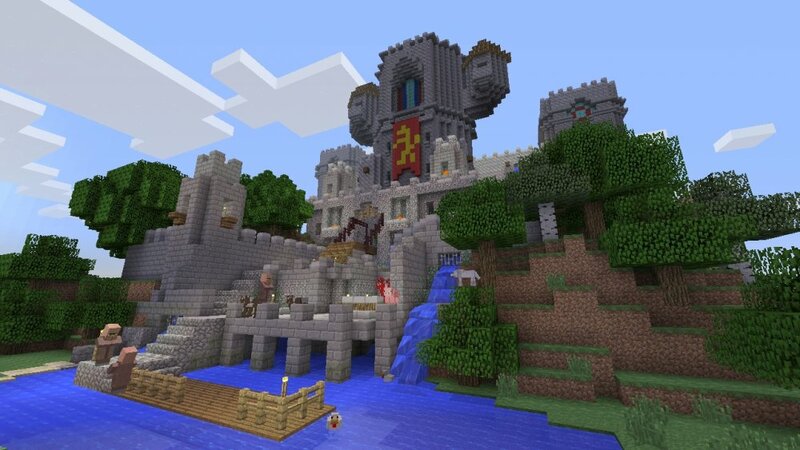 Welcome to the wide world of Minecraft, PlayStation 3 owners! The mega popular title has finally been released as its PlayStation 3 Edition today in North America, opening the creative doors to thousands of PS gamers waiting patiently for their opportunity. Just in time for the holidays too, Mojang's mighty masterpiece, Minecraft, is now available to all PlayStation 3 owners via the PlayStation Network (no physical copies just yet). Available on PC, Xbox 360, and mobile devices, it's (finally) PlayStation's turn to dive into its massive co-op gameplay. 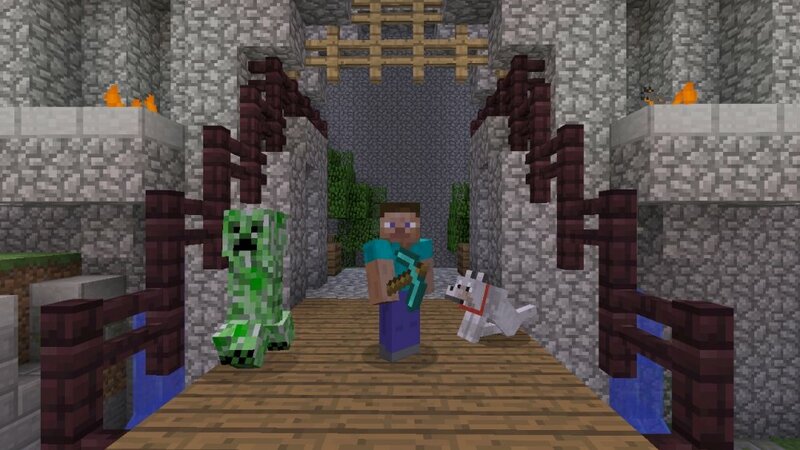 This version of Minecraft will contain all the content available to date on the Xbox 360 Edition (including downloadable Texture/Skin Packs) and will be updated alongside it. It is currently going for a $19.99 price tag, with an 85 MB file size. Besides the possibility of future cross-platform play with the PS4 or PS Vita versions, and PlayStation exclusive skins, every feature within the game is practically identical, including co-op gameplay. If anyone needs more information on that, please see out Xbox 360 Edition FAQ or review. Additionally, we were also told that the Minecraft: PlayStation 4 Edition and Minecraft: PlayStation Vita Edition are currently under development as we speak. No official date has been announced as of now, but they should be here within the next year. As of today, the game has sold over 30 million copies, which should say insanely popular the game overall has become. If you haven't given the game at least a try, we highly recommend you at least download the free trial on either console version and experience it. Page created in 0.6398 seconds.